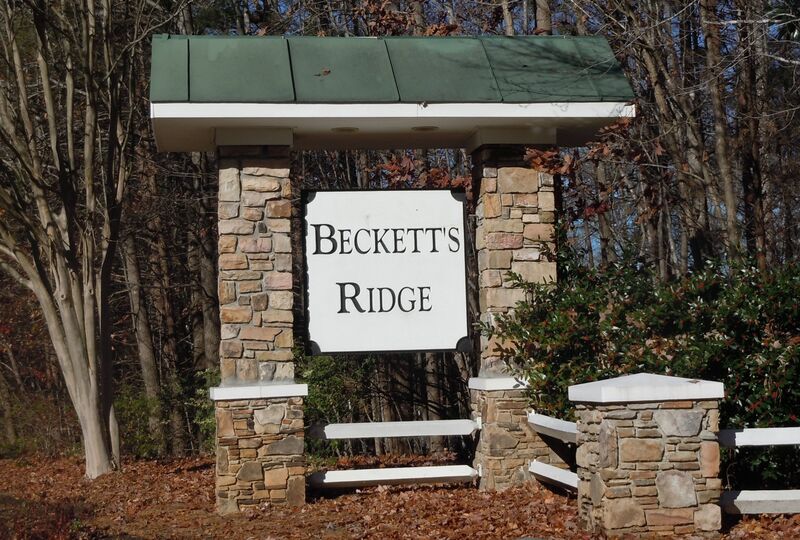 Beckett's Ridge is an established community of single to 2-story transitional style family homes located within the city limits of Hillsborough. 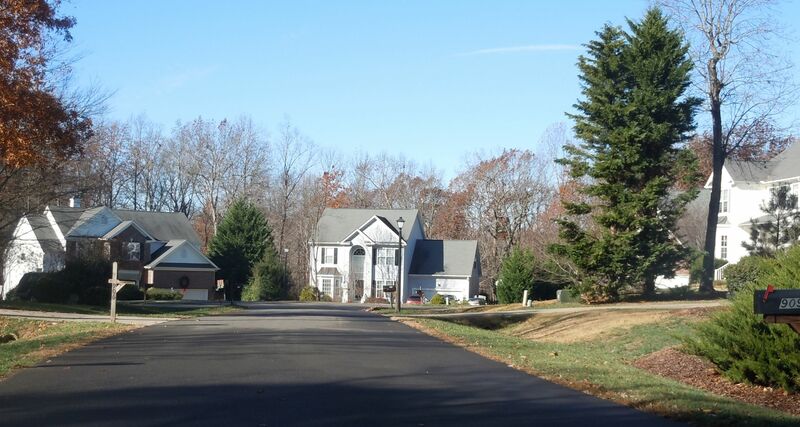 Its proximity to I 85 allow easy commute to Durham, Chapel Hill and RTP. The community was built between 1999 and 2005 by Centrex Homes. 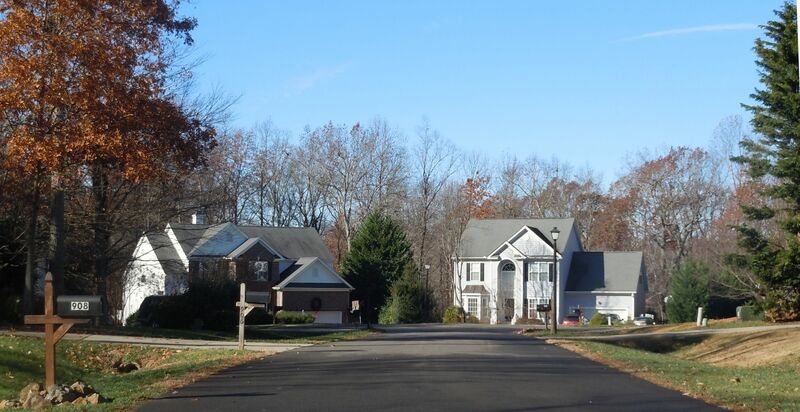 Houses in this community range from 1500 to 3500 sq. ft. and sell in the $200's to the low 300's.